Gears of Halo - Video game reviews, news and cosplay : Iron Man cosplay fail. It's pretty epic. 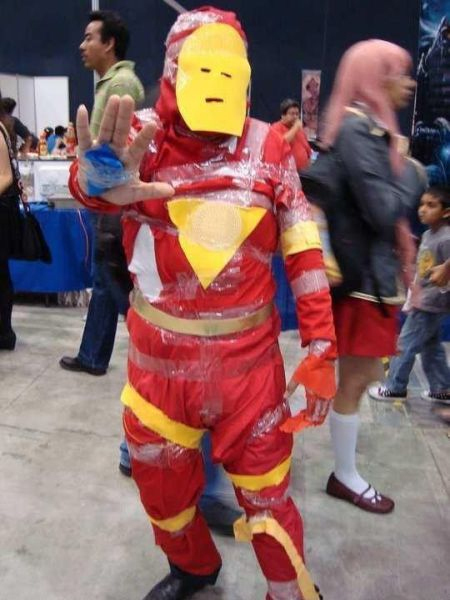 We've got more cosplay fails at the link! Here some cosplay fans doing it right! If that don't help, The Ironettes should cheer you up, cure your hangover.